Berrypoll | Is a Third World War Inevitable? Is a Third World War Inevitable? 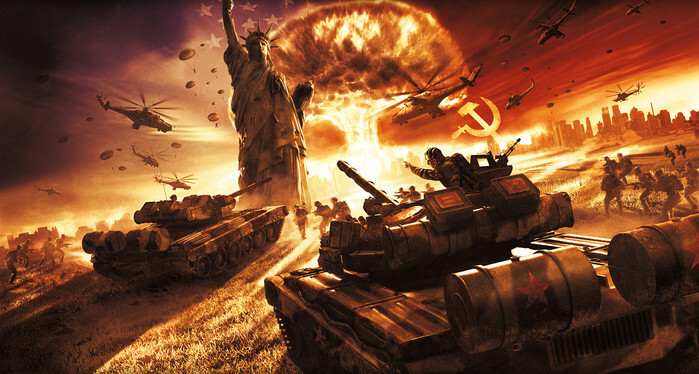 Ukraine - Russia crisis: Could this be the start of World War III?